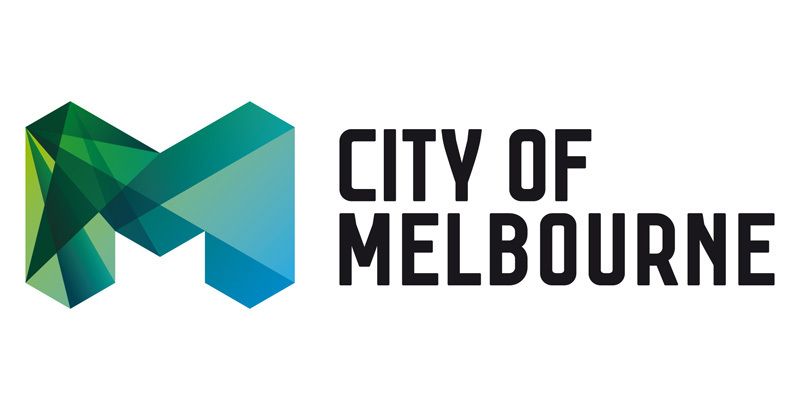 The City of Melbourne has launched a new corporate identity – a design reflecting a city recognised internationally for its diversity, innovation, sustainability and liveability. Lord Mayor Robert Doyle says the new design will become an icon for Melbourne, synonymous with the modern, vibrant, cool city Melbourne is today and will continue to be in the future. The City of Melbourne adopted its leaf logo in the early ‘90s – when George Bush Senior was in the White House and Victoria Beckham was still Posh Spice. Both the world and the city have changed and the leaf logo no longer reflects modern Melbourne and its true international standing, says the Lord Mayor. – more cost and time-effective in-house design and brand management. As the need arises to replace infrastructure, release documents and publications, the new design will be rolled out and used as required.